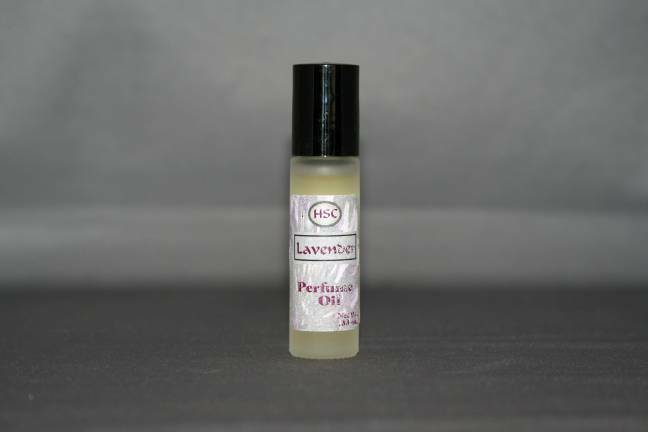 Pure lavender plant oil is combined with a base of jojoba and fractionated coconut oil to create an all natural perfume oil. 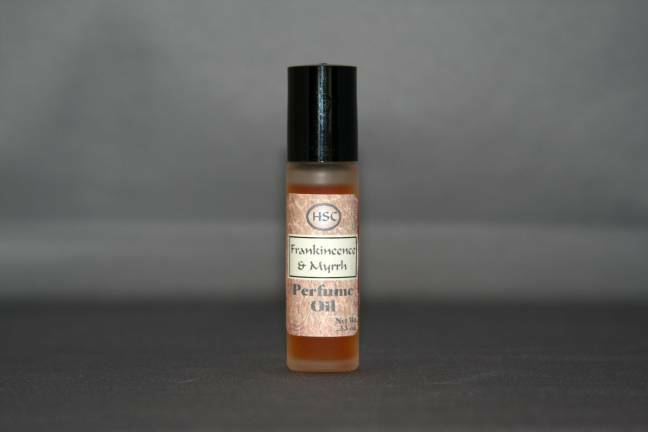 Perfect for those who experience sensitivity to synthetic fragrances. 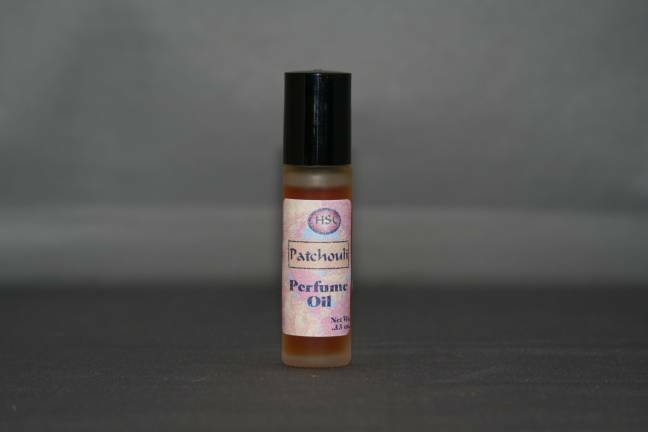 Packaged in a cobalt glass roll on bottle it's perfect to tuck in a pocket or purse and take with you anywhere. 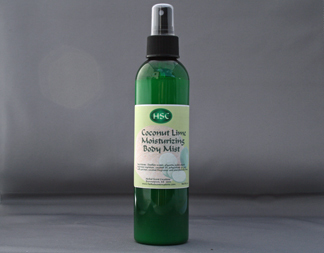 Ingredients: Essential Oil of Lavender, Jojoba Oil and Fractionated Coconut Oil. Net Wt. .33 oz.